Gorilla Biscuits | 2006 Tour Dates! 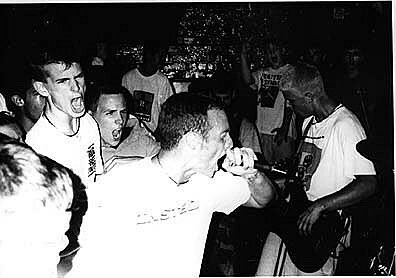 Upset you missed the Gorilla Biscuits reunion at CBGB in August of ’05? Now you don’t have to be. Exactly one year later they’re reuniting again for a full one month tour of the United States. It starts on August 4th at the Stone Pony in Asbury. It ends on September 2nd at BB Kings in NYC. All dates below….